When you think of lip fillers, the first thing that comes to most people’s mind is Kylie Jenner lips, or certain celebrities that have overdone their lips. 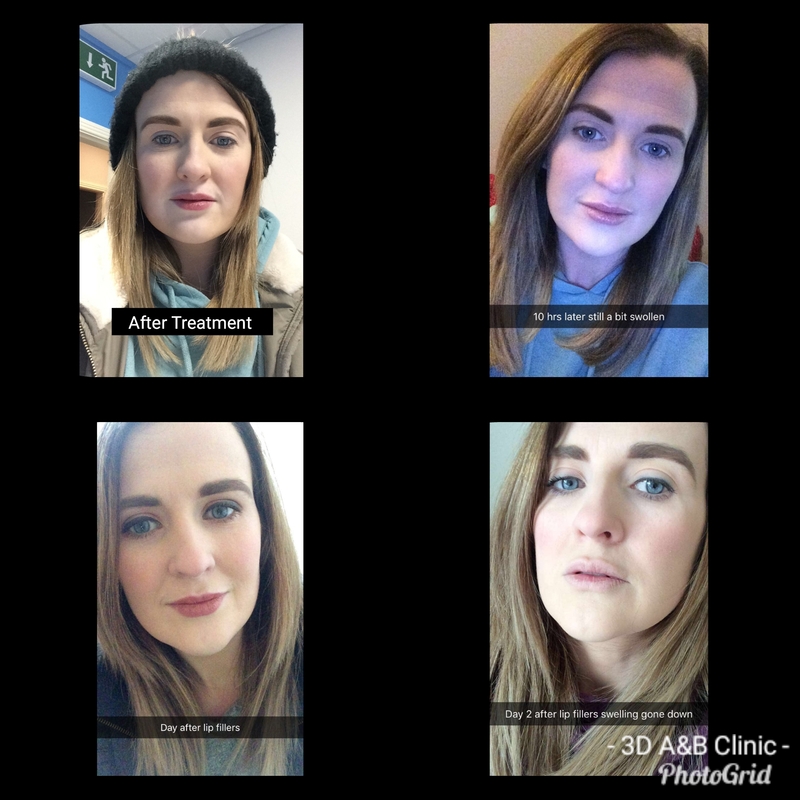 There is still a stigma linked today to fillers, botox etc., the thing is people are having the treatments done, just very few openly talk about it. For the last 2 years I have been contemplating having my own lips filled, mainly my top lip as it is smaller than my bottom and every time I smile I feel it goes. I have been watching clients attend our cosmetic clinic to Dr Kent for the last 4 years and admire the work he does on our clients lips. 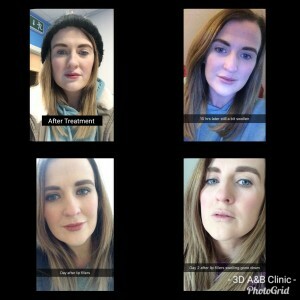 It was recently that my decision was nearly made with one particular clients lips, I was blown away how natural they were. So I decided to treat myself for my 32nd birthday and get the lips I always wanted! It was lovely to be on the other side of the room being a client which I never get a chance to do. A consultation was carried out first where I had to fill out a few medical questions and then chatted to Dr Kent about my lips. 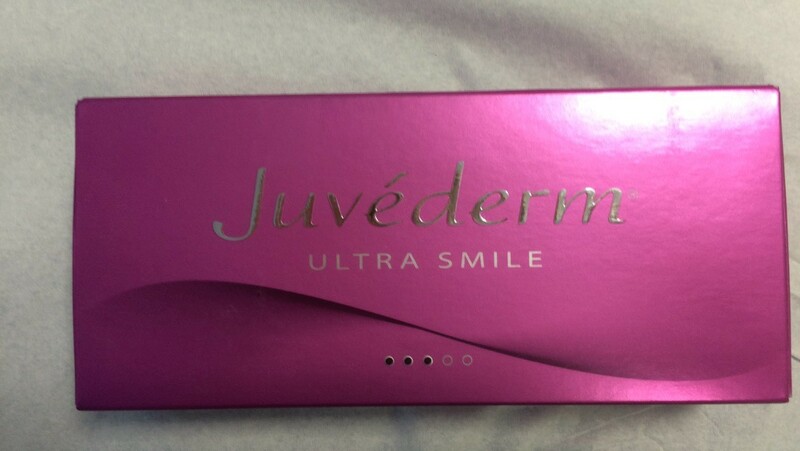 Dr Kent recommended to start with a half ml of the Juvederm Ultra Smile and that he would mainly concentrate on my top lip but would put a small amount into my bottom lip for hydration. 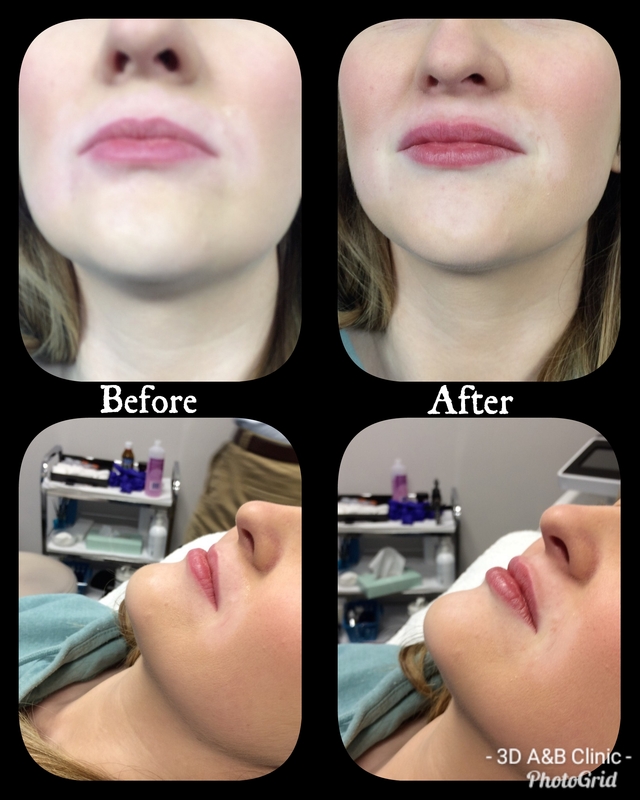 Fillers are made of hylauronic acid to enhance the appearance and add volume to the lips. They can last anywhere from 6-12 months. An anesthetic cream was then applied to my lips which worked very fast, I have to say it was some stuff and I have had a few advanced treatments over the years. 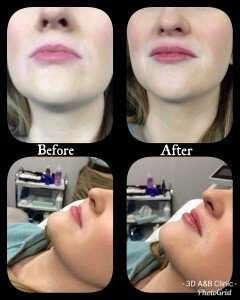 My cupids bow was then marked out with a white eyeliner and once the shape was set the treatment started. 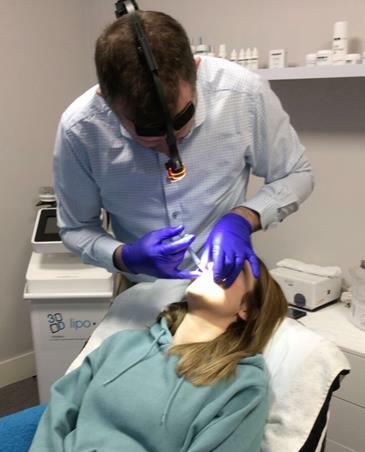 Dr Kent mainly injected my top lip but I had about 3 injections into my bottom lip to add hydration to give them a little plump, it was very comfortable and I only felt the slightest pinch of the needle. The treatment was very quick and then it was all over. I was given the mirror and I instantly loved them. Dr Kent then advised me that there would be swelling over the next couple of days, and the anesthetic would take a bit of time to wear off. When I got home, I took arnica tablets in case I got any bruising from the injections as I do bruise very easily. Once the anesthetic cream wore off, the lips were slightly swollen but by no means swollen that I couldn’t be seen in public. The lips were a little bit uncomfortable then, where I knew I had injections in my lip but I was not in any pain. The day after the treatment, my lips were still a little swollen but had gone down compared to the previous day but completely comfortable. I had no bruising inside or outside my lips. By the following day there was no swelling at all in my lips. I am absolutely delighted with my lips, they are so natural but still I notice the difference, best birthday present!